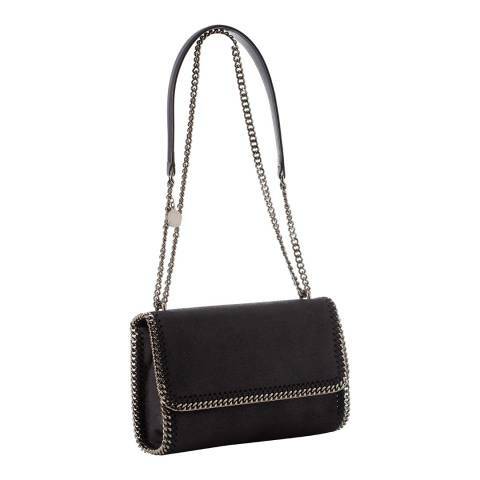 New this Season from Stella McCartney, the Falabella Navy Rectangle Flap Cross-Body Bag in Navy. 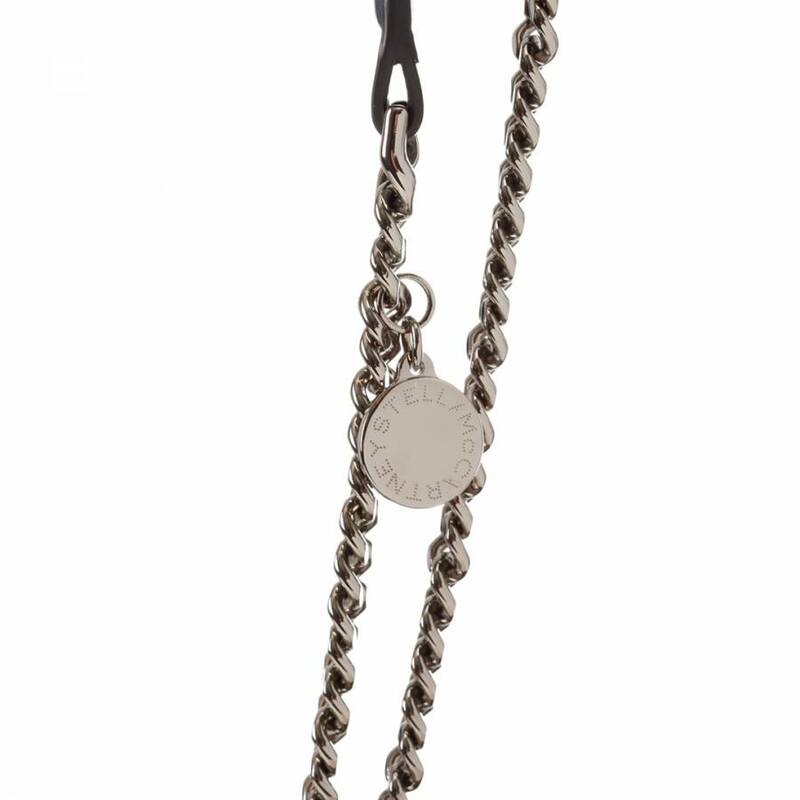 Beautifully distressed with mastered manufacturing techniques giving a vintage look that will continue to mature with time, and trimmed in a diamond-cut ruthenium chain for an elegant finish. 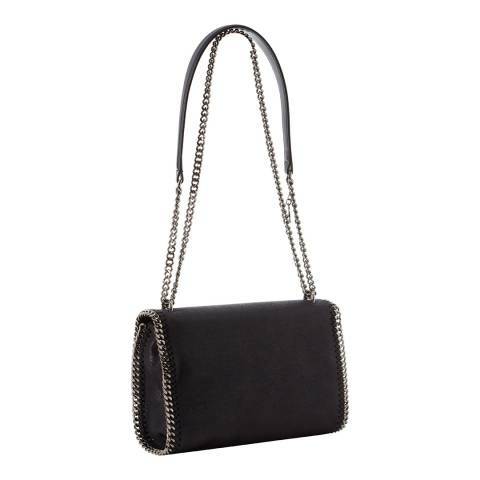 Features: Interior pocket, fold over design, magnetic snap fastening, comes with dust bag, made from non-leather, cruelty-free materials using highly skilled manufacturing technique.